Paper is invariably one of the largest contributors to your budget for printing direct mail, so it’s hardly surprising that most companies try to save money on it. But depending on the product you’re trying to sell, turning to cheap paper may be a false economy. High-end products should be advertised on equally high-end stock, as this will send a message of quality to your customers. Budget paper does make sense, however, if you’re selling a product that is distinguished by low price or high volume rather than quality. The better you match your product with your choice of paper, the easier it is to build the brand image you want. Different types of paper are suitable for different classes of mail. 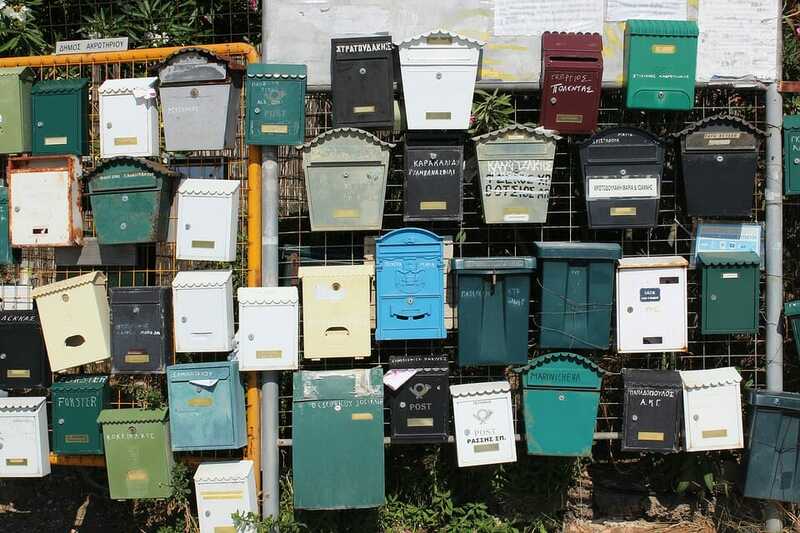 Thus before you follow up on direct mail leads, consider the form of mail you plan to send, and choose your paper accordingly. If you’re just sending printed advertisements, for example, that qualifies as USPS Marketing Mail. If you’re sending newsletters or catalogs, however, the Postal Service will classify that under “periodicals.” In either case, you should choose paper that fits with the class. At the beginning of each campaign, you’ll likely consult your direct mail partner on the artwork to use for direct mail. As you decide on designs, consider what type of paper you will need to support them. Your material needs will vary based on the colors you use, the type of ink you choose to work with, and whether you need to engrave the paper. Your direct mail partner will have experience putting designs like these into practice, and can thus advise you on the best type of paper to use for your artwork. The more specific you are in planning those designs ahead of time, the easier it is to choose the right paper. The last step in choosing paper for your direct mail is to consider the type of cover you should use. 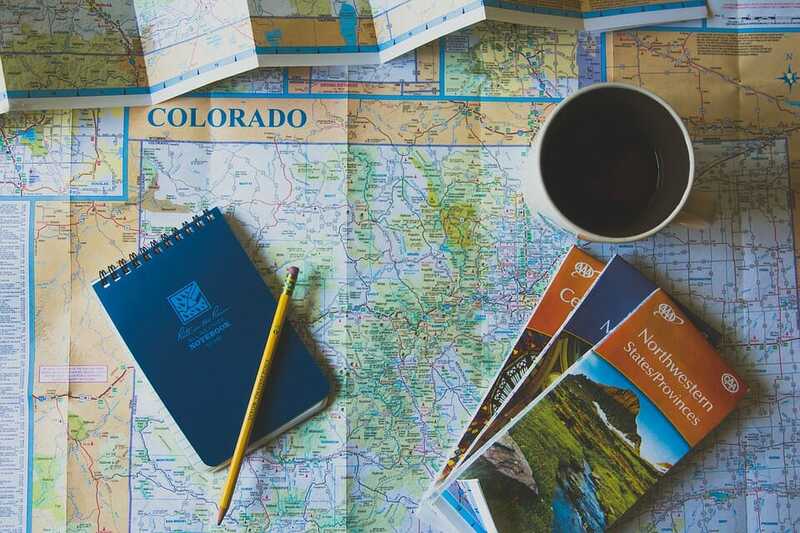 Mail moves rapidly through countless types of postal equipment, so it is important to choose paper that is thick and sturdy enough to stand up to all the resulting stress. 100# cover is typically considered the minimum level for brochures, mailers, and other promotional materials. But you may want to use 120# cover just to be safe. 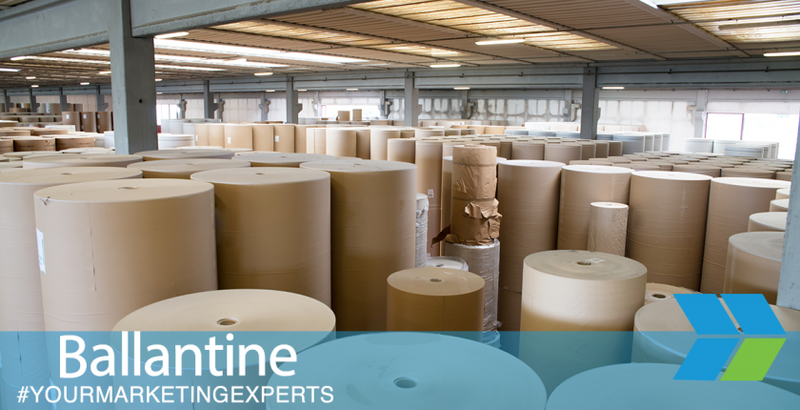 Whether you’re choosing paper, coming up with designs, or going through any other part of the direct mail process, Ballantine has the experience and skills you need to succeed. For more information on creating an effective direct mail campaign, visit our website today.